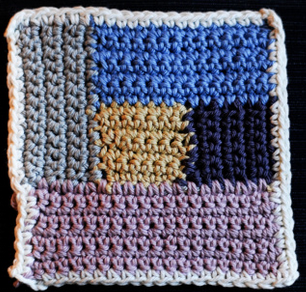 Join teacher Jeanie Judah on October 11 or October 18, from 2-4 pm, for a fun "make and take" class. 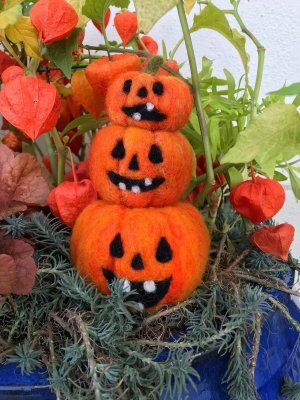 Choose from the witchy pumpkin or the pumpkin stack for your project. 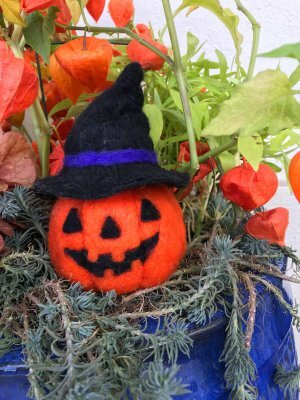 No needle felting skills are required, so this is the perfect class to "get your feet wet" if you have wanted to try needle felting. Sign up here! 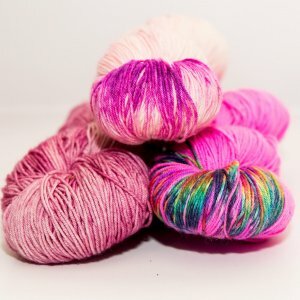 Alexandra's Crafts dyed some incredible yarn to support Breast Cancer Awareness Month. 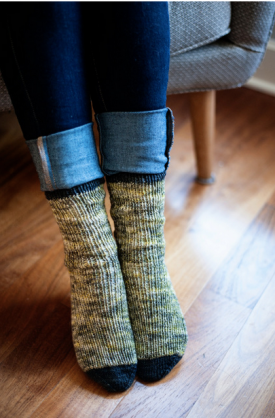 This is a limited edition run, so be sure to buy your skein soon. When it's gone, it's gone. 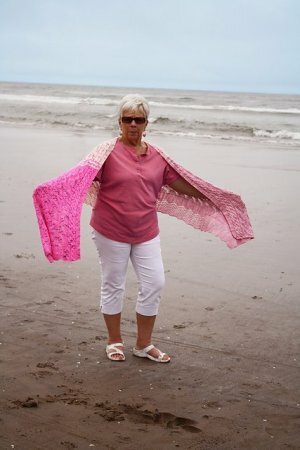 You can even pair this yarn with the gorgeous Evolutions, Stages of the Fight Shawl by Nikki West. Is it time to buy a wheel? 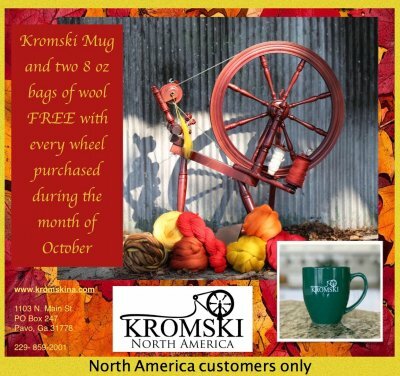 This month Kromski has extra goodies with every spinning wheel purchased! We can even ship the wheel straight from Kromski to your door. If you have questions, ask Tina (tina@blacksheepatorenco.com). 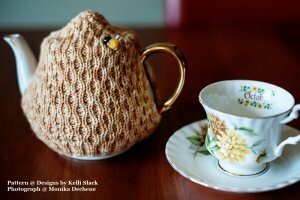 We love offering classes at BlackSheep and we are looking for teachers to share their crafting knowledge. 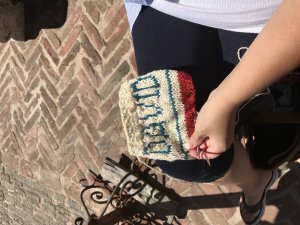 Whether your talent is knitting, crochet, spinning, dyeing, felting, embroidery, or something we haven't listed, we want to help you share your craft! If you have a class to propose, send an email to kelli@blacksheepatorenco.com. Join us the second Friday of every month from 6-8pm for a fun themed event. November is Sound of Music, December is Lit Night, and January sees the return of the Lady Sleuth Movies!